Ally Carraway competed in the Region 6 regional meet. She did an outstanding job. She finished in the medal group in 5th place. She had a squat p.r. (personal record) of 315 and a dead lift p.r. of 335. 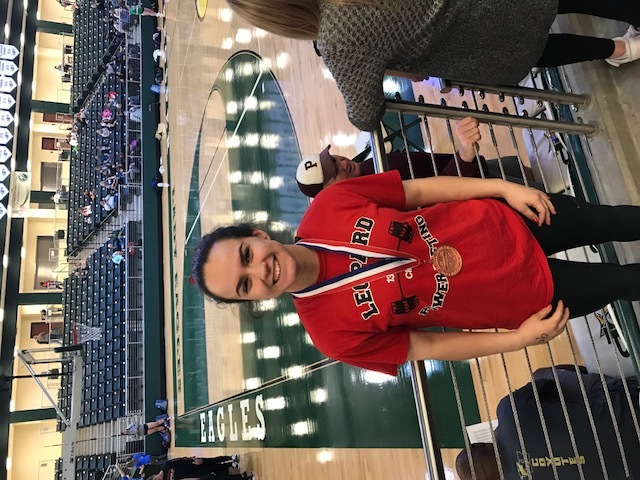 Knowing that she had to dead lift 335 to get her to the 800 pound total which would qualify her for the state meet, she got it on her second attempt! In only her second year of competition, she is one of the first girl competitors in Lovejoy history.